It's crazy to think that there's a whole generation of photographers that have grown up in the digital age. There was something so great about working with film that I think it's a shame that so many people with a camera don't know what it's like to work with film. So I got to thinking, what are some great film cameras that 21st Century photographers should try? Editor's Tip: Working with vintage lenses is fun, too. Search for the ideal vintage or boutique lens for your workflow. 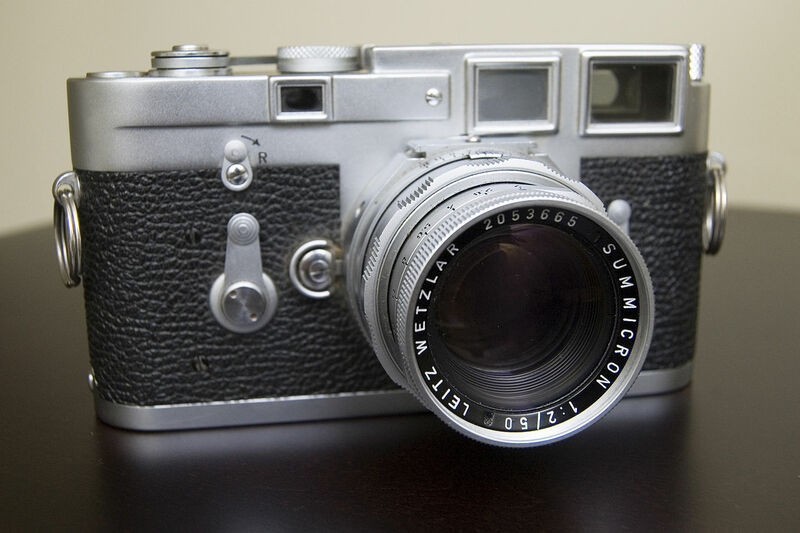 For a lot of film photographers, it doesn't get any better than the Leica M-3. Originally released in 1954, this little interchangeable 35mm rangefinder was a technological marvel at the time. Its 0.9x rangefinder/viewfinder provided a magnificent view of the subject with auto-indexing framelines for a variety of lenses, from 50mm to 135mm. On the back was a hinge that allowed easier access for cleaning the camera and aligning the film. Photographers appreciated the way that the camera provided ultra quiet operation and the way that the camera's buttons and levers operated with such precision. It was just an easy camera to use and it was beautiful, too! 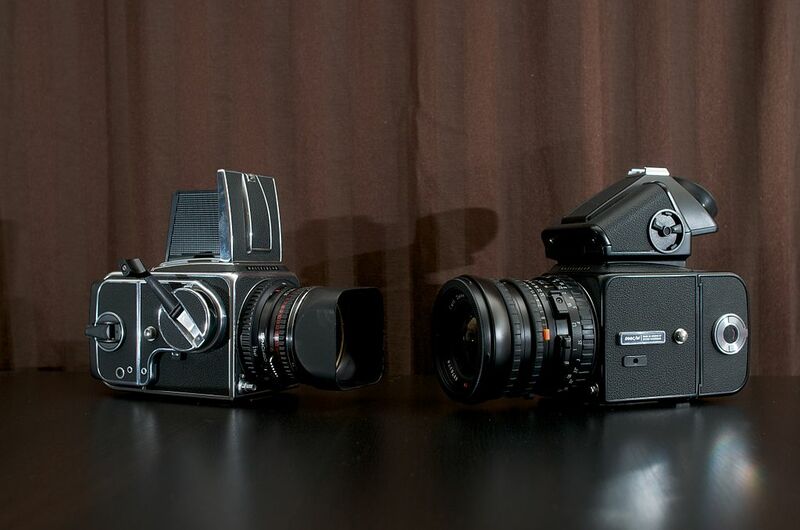 For many photographers, the Hasselblad 500CM is one of the most gorgeous cameras ever made. A medium format camera that was a favorite of studio photographers and wedding photographers alike, the 500CM created gorgeously crisp photos. That's due in large part to the Zeiss lenses that were paired with this camera (and those lenses are as beautiful as the camera, too). As you can imagine, these cameras were extraordinarily expensive back in the day, which meant that they were only in the realm of professional photography. But now you can find good deals on these rigs, making them accessible for everyday photographers that want to venture into medium format photography. 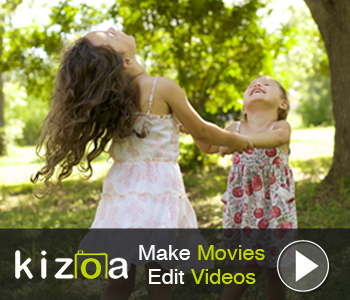 Editor's Tip: Are you in the market for a new camera but don't have the money to buy one? 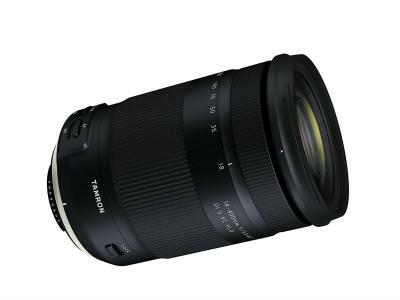 Sell your old lenses and use the proceeds to get the camera you've always wanted. 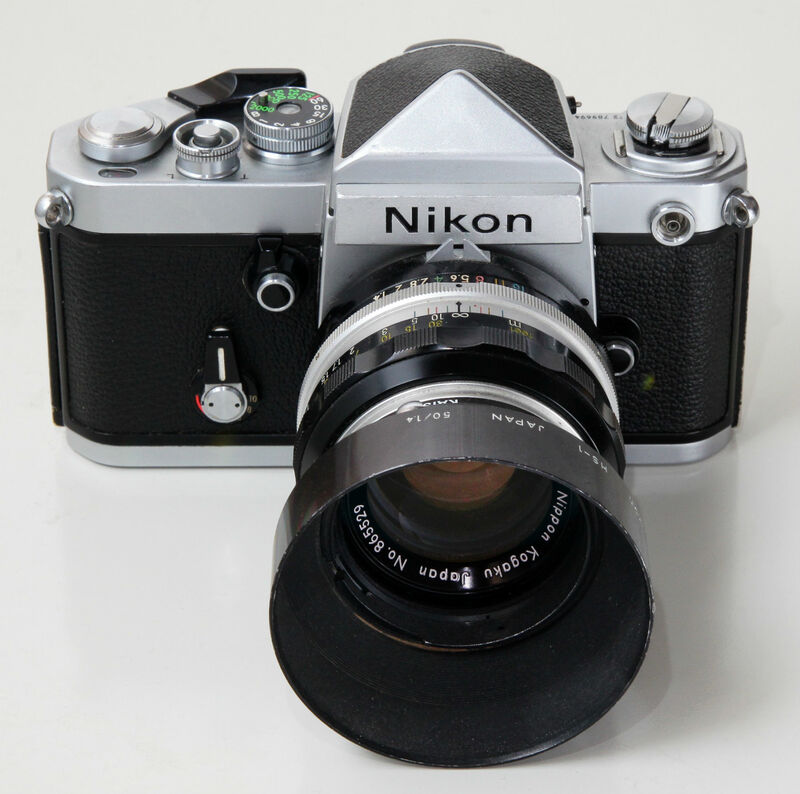 The original Nikon F camera was the first professional 35mm SLR system. 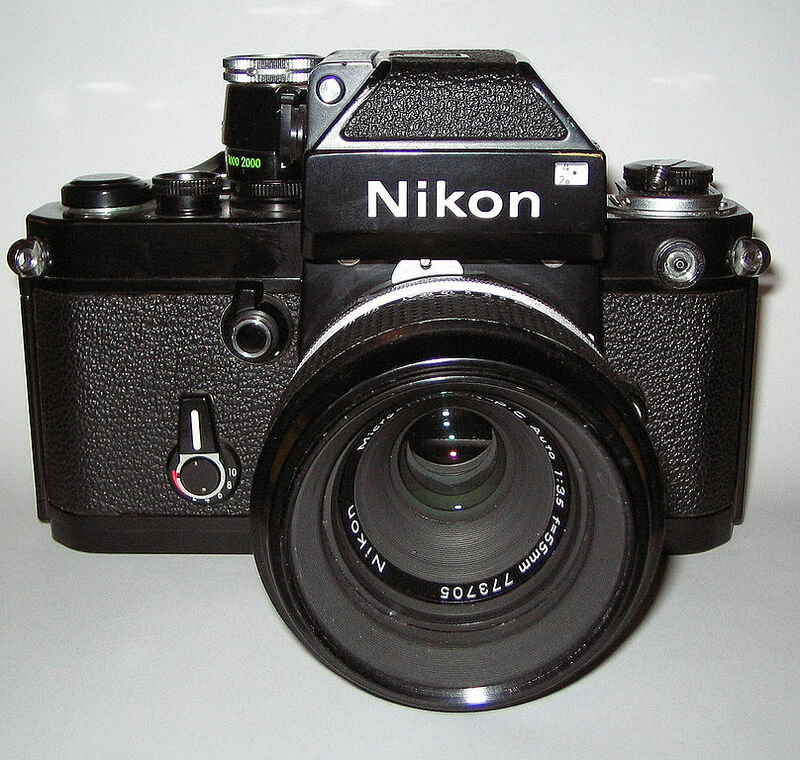 And while that's a big deal, it wasn't nearly as reliable as the subsequent Nikon F2. Introduced in 1971, the F2 quickly became a fan favorite, able to work in less-than-ideal conditions and keep plugging away without issue. 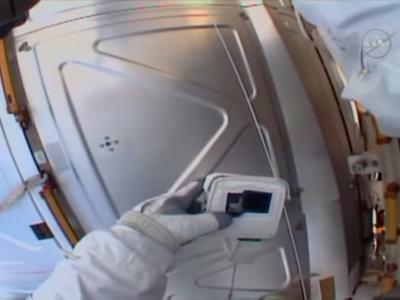 The huge reflex mirror inside helped minimize vignetting, and the focal-plane shutter (which had titanium shutter curtains) gave you speed up to 1/2000 seconds. Add to that a beautiful design, a swing back for easy loading, and a shutter release button placed perfectly near the front of the camera for ultra-easy handling, and you have the makings of one of the best film cameras of all time. The variety of meter heads, an excellent mounting system, and a detachable motor drive just made the camera all that more attractive. Like the Nikon F2, the Canon F-1 was released in 1971 and quickly garnered a dedicated following from professional photographers. 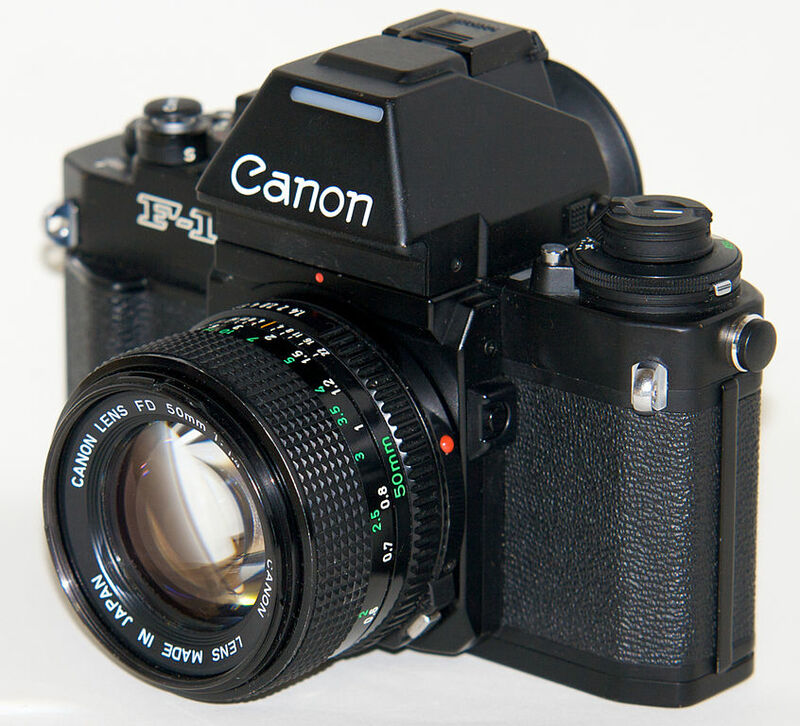 Canon developed the F-1 system to compete directly with the Nikon F system, and compete it did. It had a suite of 180 accessories that made it one of the most versatile and customizable cameras on the market. It had a great design that was simple and rugged, with features that professionals expected - a fast 1/2000 second shutter speed, exposure readings in the viewfinder, and a new series of FD lenses to boot. The F-1 was upgraded throughout the 1970s, getting an electromagnetic shutter control, improved ASA performance, and a brighter mirror. It was a simply indestructible camera, too, so users could beat them up and they'd still happily perform. Of course, that makes finding a good one these days a little hard! Nevertheless, any of these cameras will provide you with an experience of a lifetime of getting back to basics and learning how to use film just like in the old days. And with so many great used lenses, vintage lenses, and speciality lenses out there for purchase, you can pair your "new" vintage camera with the right glass!